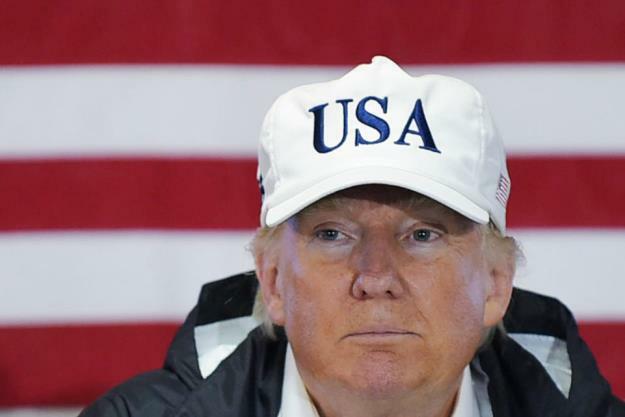 The majority of registered U.S. voters, 56 percent, claim they plan to send a message about President Donald Trump with their vote in this fall’s midterm elections, according to a recent poll conducted by Gallup between September 17-23. Of that majority, 31 percent will cast their vote in opposition of the president, and 25 percent – in his favor. In June, Gallup conducted the same poll, and found that only 43 percent of registered voters planned to vote to express their feelings about the head of the state. The 13 percentage point increase comes amidst the nationwide controversy over President Trump’s Supreme Court nomination of Judge Brett Kavanaugh. On September 14th, Dr. Christine Blasey Ford’s allegations of sexual misconduct by Kavanaugh in the early 1980s became public, and since then, have commandeered the Senate hearing and confirmation processes. Roughly two-thirds of registered democratic voters will cast their vote to express their disapproval of the president, and two-thirds of Republicans will show their support. Independent voters, on the other hand, are less intent on using their vote to express their personal opinions on Trump. Only 25 percent plan on opposing Trump with their vote and 17 percent will support him. Historically, midterm elections have been a test of the sitting president’s approval ratings. In fact, in the 2010 midterm elections, a reported 52 percent of registered voters claimed they were sending a message about their personal feelings on then President Barack Obama. If 56 percent of voters, or more, in the 2018 midterms vote to send a message, it will be the greatest documented proportion to date. As it stands, President Trump’s approval ratings are at a dismal 40 percent, and more voters are saying they will vote to oppose the president. The Democratic Party is likely to gain seats, though it is unclear how many, or if it will be enough to win the majority in the House or Senate. Voter mobilization this fall will likely be higher than it has been in recent midterms. Another Gallup poll issued during the same timeframe reported that 55 percent of U.S. adults claimed they are “more enthusiastic” about voting than normal, which is an increase from the 37 to 50 percent range in Gallup’s final pre-election polls in the midterm elections from 1994 to 2014. The results of both polls are a double-edged sword: voter engagement is increasing, as is extreme political division.